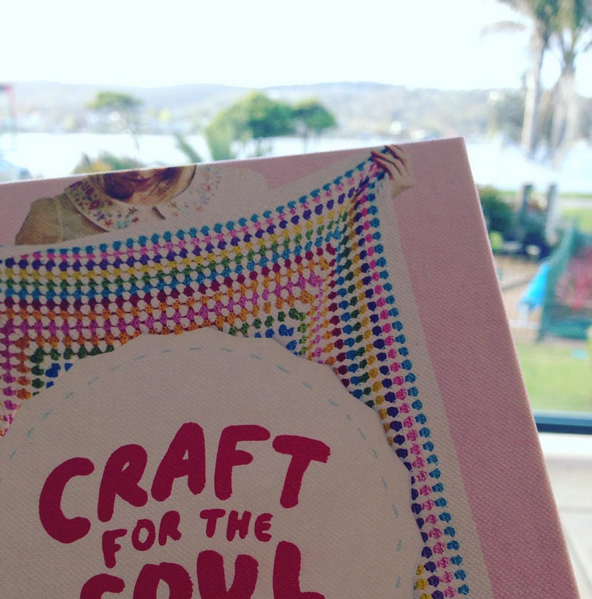 I've been reading Pip Lincolne's fab book, Craft For The Soul, this past weekend, while at the beach, and it's been very instrumental in getting the cogs in my head turning about my health and overall well being. So ... like a gift from the health gods, a box of gorgeous healthy goodness arrived at my house today. It contains all kinds of yumminess from Mission Foods. They make those yummy wraps and delicious authentic Mexican food products. Perfect for a Mexican Fiesta. (I've been gathering info on/planning a Mexican Fiesta for a while now - gathering ideas on this Pinterest board). Today I took a step towards my health plan for myself by making these delicious Chia and Red Quinoa wraps. Mmmm ... superfoods anyone? Yum. They're a great source of fibre and tasted great as sandwich wraps and next time i'm going to toast them and serve them with some healthy options like Tsatziki dip or home-made hommus. There are no artificial colours or flavours in these either. My family and I had a little picnic out in the garden and got all Mexican Fiesta inspired..